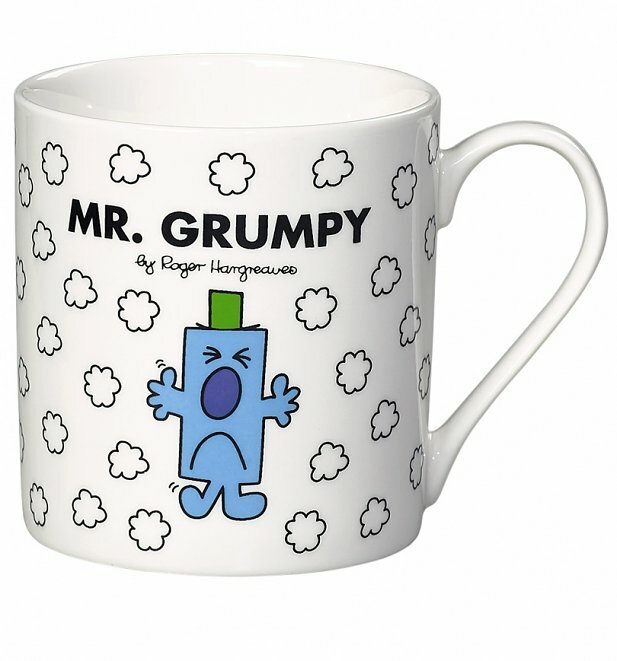 A fantastic selection of Bone China mugs flaunting our favourite characters by the legendary Roger Hargreaves. Buy a mug which best defines you, or gift it to a Little Miss or Mister to let them know you�re a BIG fan of their personality. 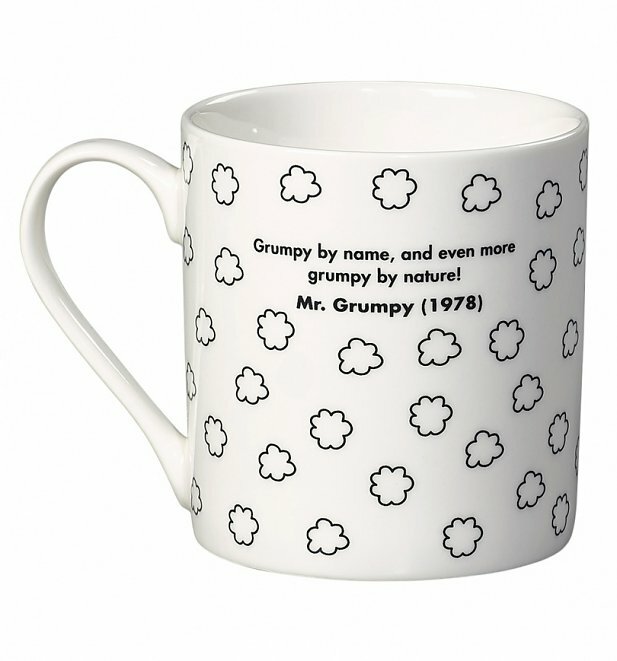 We find it hard to believe anyone could be grumpy whilst drinking from this fantastic mug! 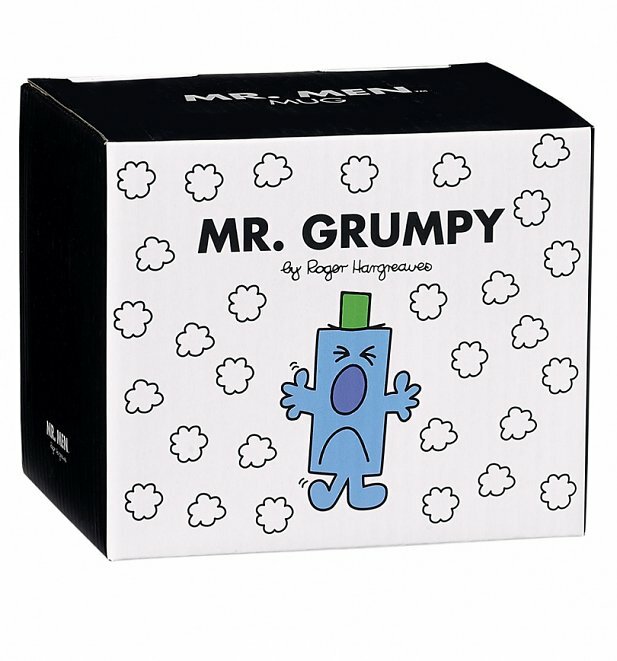 Give a nod to Roger Hargreaves and the Mr Men gang with this awesome Mr Grumpy mug! Review: Looks great. Was shipped carefully and had extra packaging inside box. Review: Nice gift. Good quality, arrived on time. 24902Mr Grumpy Mr Men Boxed Mughttps://www.truffleshuffle.co.uk/product_images/TS_Mr_Grumpy_Mr_Men_Boxed_Mug_9_99_1.jpg9.99GBPInStockGBP/mens/homewares/fairytales-and-books/gifts/80s/cartoons/mr-men-and-little-miss/homewares/kitchen/mugs/mr-men/homewares/kitchen/white-off-white/wild-wolf/70s/fathers-day/world-book-day9.9900A fantastic selection of Bone China mugs flaunting our favourite characters by the legendary Roger Hargreaves. Buy a mug which best defines you, or gift it to a Little Miss or Mister to let them know you�re a BIG fan of their personality.